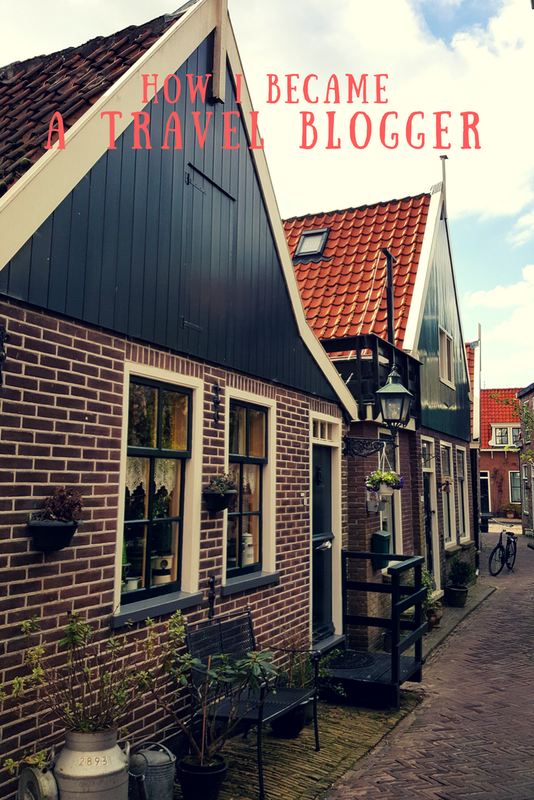 It’s been a month since I have started the travel blog – well, to be more precise, it’s been a month and half now and I meant to write this a couple of weeks ago, covering the first month as a blogger experience. Truth be told this is not my first experience as a blogger. I did start 2 other blogs in the past, but this looks like happened ages ago, I was even using that out of date platform now called “blogspot” – both lived short lives as my employer at that time thought we should all live only for our work, hence I had no time for nursing my hobbies. But don’t let me ramble around and let’s get back to the first month as a blogger. Was it difficult?… Was it easy?… The answer to both questions is NO. It wasn’t difficult because it’s something I heartfeltly enjoyed doing. 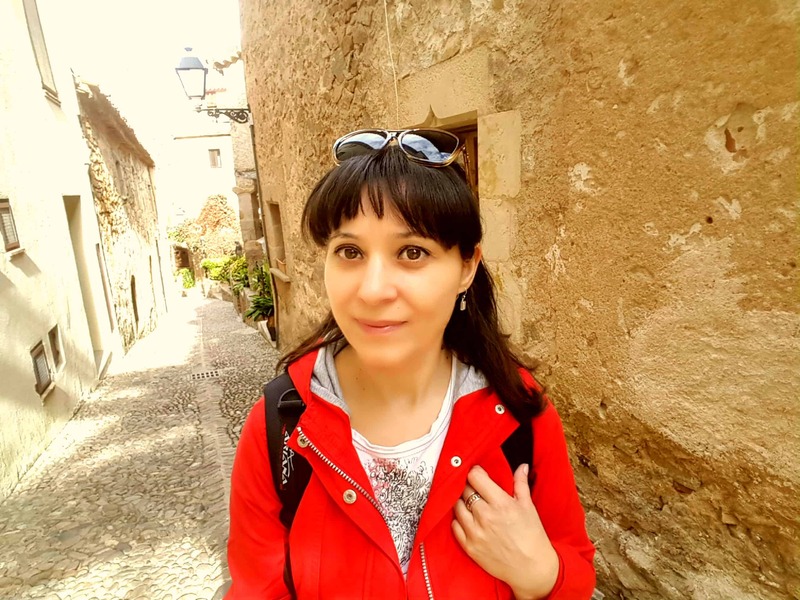 I love travelling and writing is probably one of my strengths – I’ve always found easier to express my thoughts in writing, especially in a foreign language. Well, I do read a lot, especially while commuting in London to go to work and back home and I don’t want to waste all that time (whoever did this in London, knows what I am talking about!). And reading, my dears, does help a lot, not only to broaden your knowledge in many ways, but also opening your appetite for writing. All in all, needless to tell you that when you do something you love, it doesn’t feel like a burden no matter the efforts required. It took me months only to gather my thoughts together about the blog – weeks to decide if I will have a food blog or a travel one. Yes, my first choice would have been to start a food blog as I like so much cooking and to do every meal from the scratch – I can bake some finger licking cakes too! At the end, the travel won over food as good quality food photos are much more difficult to take and, often, mean making several batches of the same food until everything is perfect. Then, other weeks to choose the blog name. Then the webhost – and after choosing a big name and having an awful experience with them, my enthusiasm went somewhere below zero and this put me off for a couple of months and delayed (ever more) the blog. And the blog template. All these involving a lot of time consuming research. However, after months of preparation, there I was, on 31 December 2017, working on the last details before bringing my baby into the world! Yeap, I spent my New Year’s night working on the blog till around 2 AM as I was adamant to have it up and running on 1 January. BUT, I am the kind of person who thinks of all the details and wants to have everything in place before starting something. BIG mistake! Here is my first piece of advice for aspirant bloggers: if you really feel you want to do it, just start it. And you will deal with the details afterwards. Oh, well. The first month was quite a journey. I wanted to do everything myself, so instead of finding someone to do the background work of the blog (choosing the template, personalizing it, install widgets and plugins, etc), I did it all on my own. Making my life harder, of course, but, hey, I know every single little hidden corner of my blog! And if there will be an issue, I will not panic and run screaming for the hills, but roll up my sleeves up and try to fix it. So, in a nutshell, the first month was all about building the grounds of the blog and creating some content as well – I had lots of material for articles from the last year’s trips, just waiting for their stories to be told – if people are to come to your blog, there should be something waiting for them there. I brought on the blog some Suffolk’s hidden gems, the so called “Wool Towns“, the lovely Norwich city, my trips to Peak District, 2 beautiful castles – Sissinghurst and Hever, a post about Borough Market, one of my favorite Londonese markets and even a Spanish medieval village I’ve visited last November, Besalu. Oh, yes, and I did my travel plans for the first half of 2018 – Portugal is just around the corner, in March, France is coming with 2 trips, one to Carcassonne, another to Strasbourg. End of April will most probably be Liverpool and a part of Peak District I didn’t get to cover last summer. July will be me meeting Edinburgh for the first time and, in between, I will squeeze day trips and weekend getaways across the UK. After one month, I decided to take a step back, to look at the big picture and make whatever changes I see necessary. And I started working on Social Media too. But this is another story, that I will tell you when the second month will be over. I will try to document my blog journey and maybe, someday, someone will find it useful. Good night, travellers, wherever you are!